We are halfway through the 2018 National Football League (NFL) season so we thought we’d share a discussion on polarizing figures in American football this year: Pittsburgh Steelers star running back Le’Veon Bell and Seattle Seahawks star safety Earl Thomas. 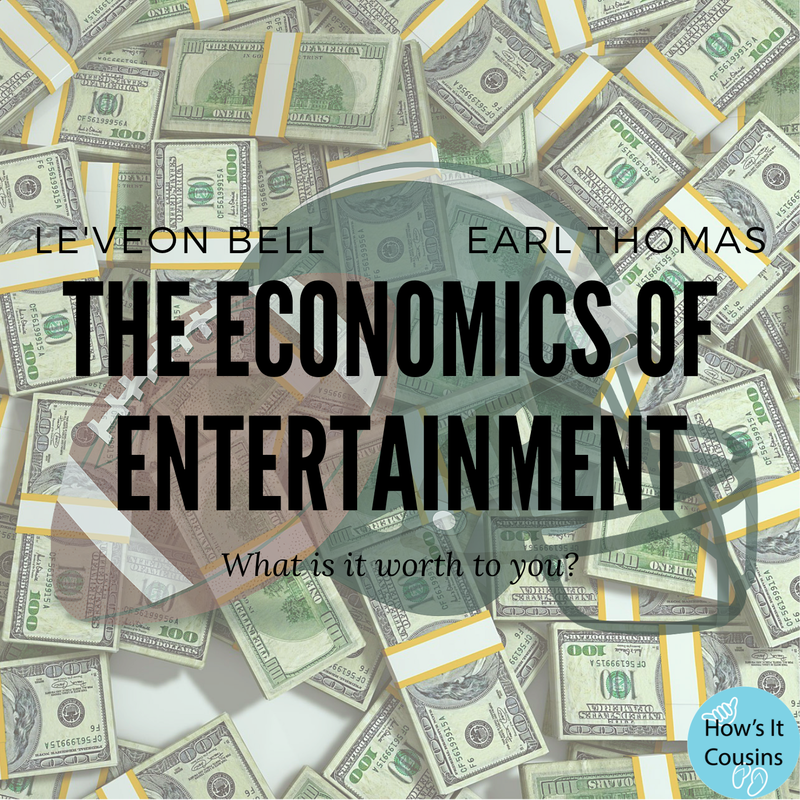 While simultaneously destroying fantasy football teams across the nation and making a huge statement on the economics of a multi-million dollar entertainment industry, Bell’s historic “hold out” shows either incredible resolve or misplaced futility depending on where you stand on the issue; while Thomas’ injury fuels the fire. Next Post Episode 3: Remembering Stan Lee, Stories of Legend, Excelsior!